Combine apple juice, cranberry juice, orange juice, lemonade, sugar, water, cinnamon sticks, orange slices, cloves and Angostura bitters in the slow cooker.Cook on Low for 6 to 7 hours. Add rum just before serving. 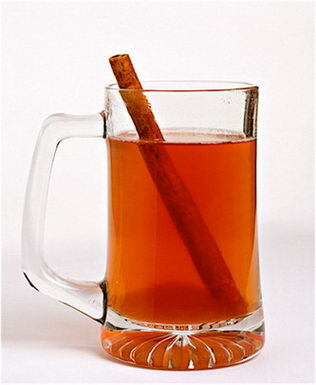 Remove cinnamon sticks, cloves and orange slices before serving.